MSN Gang/Arogunmenite Sounds presents the label head honcho and the musical taliban, Oritse Femi on the musical visuals to his smash hit new record titled Bodija which is a dance song. This record banger dance tune Bodija from the afro-pop singer, Oritse Femi the musical taliban is a slow and steady rock n’ roll dance tune, with Bodija get ready to dance while the visuals was shot in Agege areas of Lagos State, Nigeria and directed by Stanz Visuals. 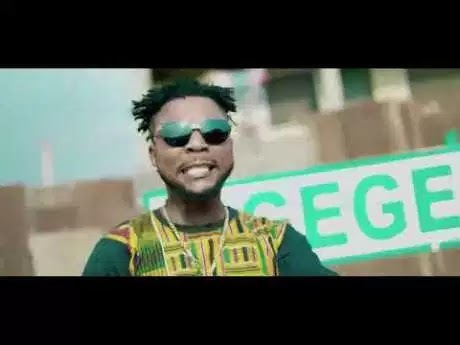 0 Response to "VIDEO: Oritse Femi – Bodija"